On Thursday 10 May the complex and brilliant sounds of Baroque music rang through our beautiful Church. It was the opening concert of a series of events celebrating the Baroque period. The Festival has been a year in the planning and preparation and it was good to be present as it came to fruition on Ascension Day, a happy omen for its future. Baroque is a term derived from the Portuguese word barocco meaning a misshapen pearl and was originally intended to be derogatory. Seen with Renaissance eyes all its art-forms seemed overly ornate, but now we appreciate their beauty and even find simplicity in what was then seen as complexity. 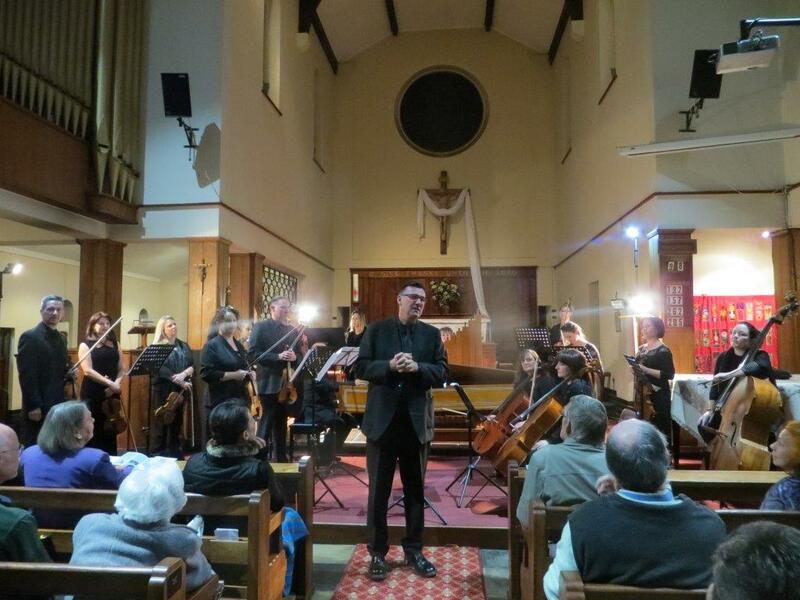 In the latest Edition of the Franciscan we published a short report of the Baroque Music Festival which took place in May.